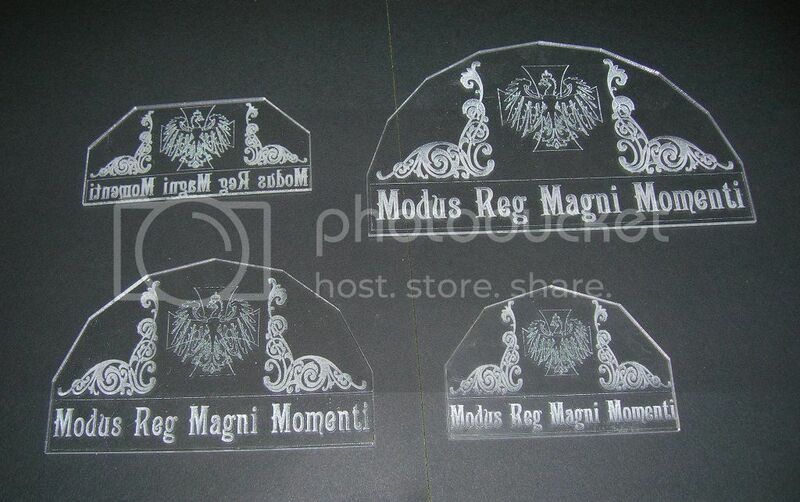 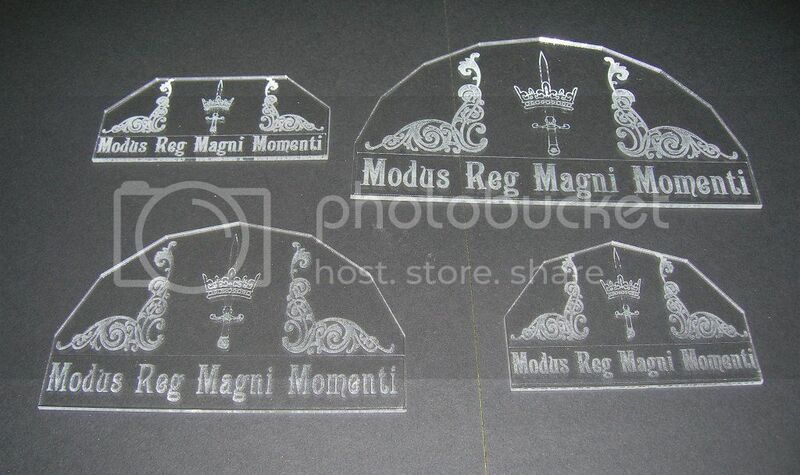 Modus Reg Magni Momenti: Templates! I have made two people jealous enough to want them. If you send me an email I will pass their email adresses (lost my adress book in a crash).